RARELY AVAILABLE! With only 10 homes located in the private, gated community of Nu'uanu Woods, this SF CPR offers 3 beds, 2.5 baths with fully renovated kitchen, bathrooms and flooring throughout. 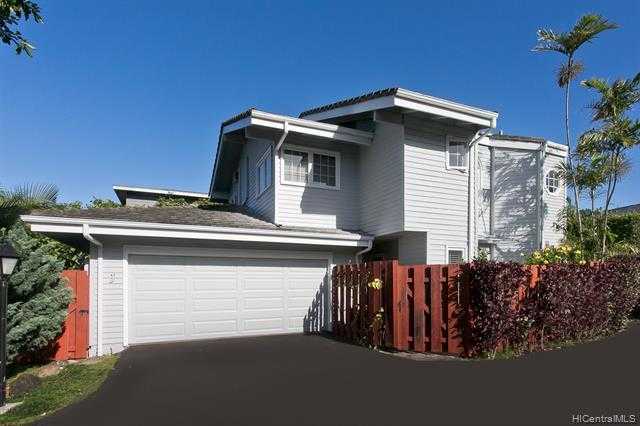 Home has an attached 2 car garage with a wrap-around yard, fruiting avocado and papaya trees. There are 6 guest stalls for visitors. Enjoy privacy and convenience at it's best with only a 5 minute drive into town and 15 minutes to the windward side. You don't want to miss out on this Nu'uanu gem! Please, send me more information on this property: MLS# 201903987 – $1,100,000 – 1 Coelho Way Unit 1j, Honolulu, HI 96817.